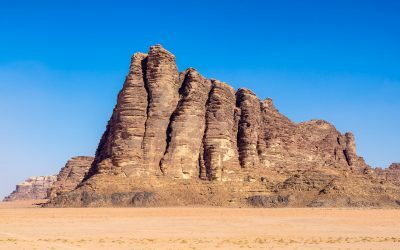 Whether you’re looking to explore history, walk the ancient religious routes of pilgrims, or experience the out-of-this-world landscapes, be sure to check out these 10 must-see destinations in Jordan. Getting the perfect, portfolio-worthy shot of Petra by Night takes strategy, timing, technique, and a bit of luck. Our tips will help you walk away with a photograph you can be proud of. The iconic Burj al-Arab hotel can be seen for miles, but it can be difficult to photograph without obstruction. The areas surrounding the hotel are owned by high-end hotels who reserve their beach access guests only. Here’s an insider’s tip for accessing one of the best views of the sail-shaped hotel. 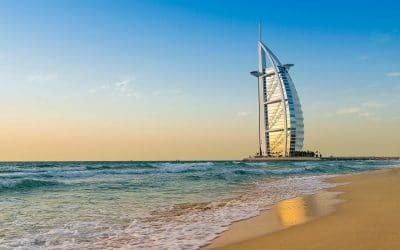 Despite its reputation as the Money Mecca of the Middle East, Dubai doesn’t have to be a scary destination for the budget-minded traveler. 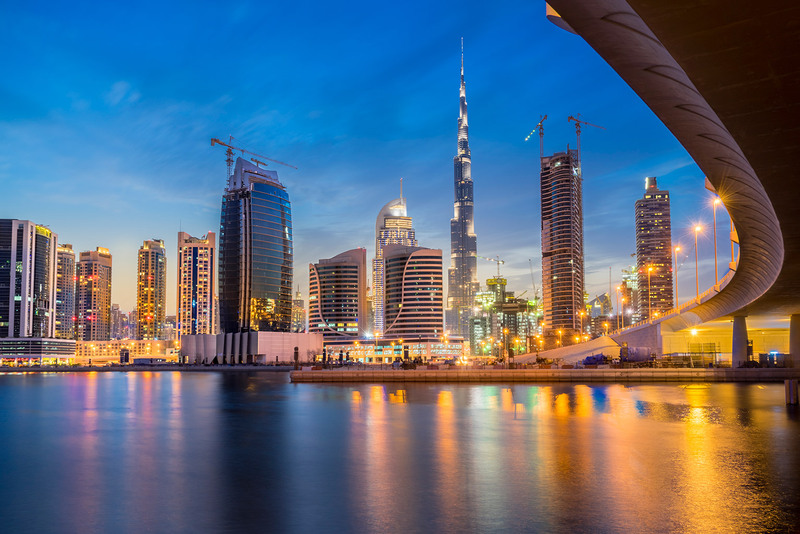 Here are a few tips to help you survive Dubai on a budget. The Burj Khalifa is the tallest building in the world, and it is worth conquering. 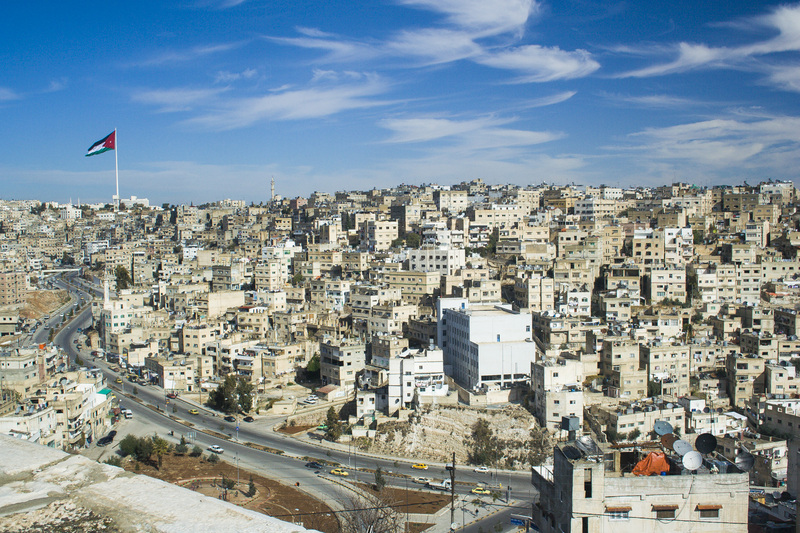 Here’s what you need to know to plan your visit. 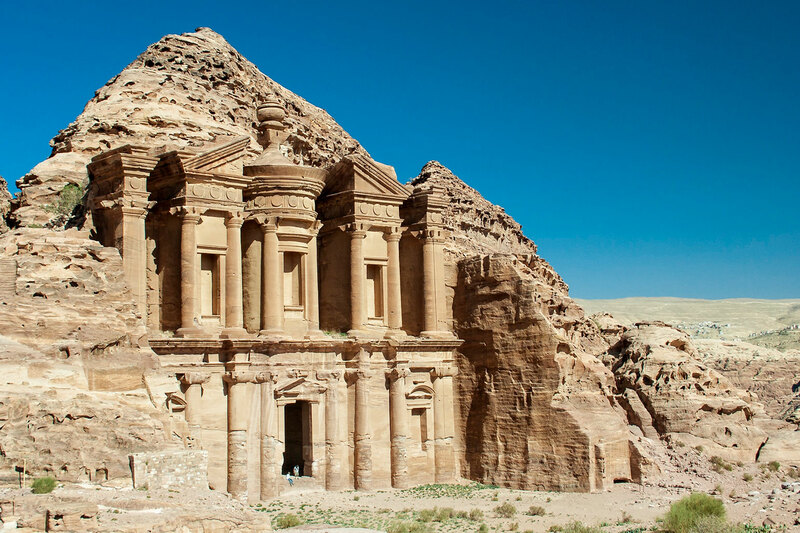 The ruined city of Petra is one of the marvels of the ancient world. 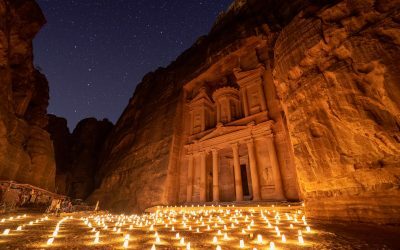 Described by the poet John William Burgon as “the Rose-red City, half as old as time,” Petra is a place that will captivate even the most hardened traveler, and one of those places you will never forget. 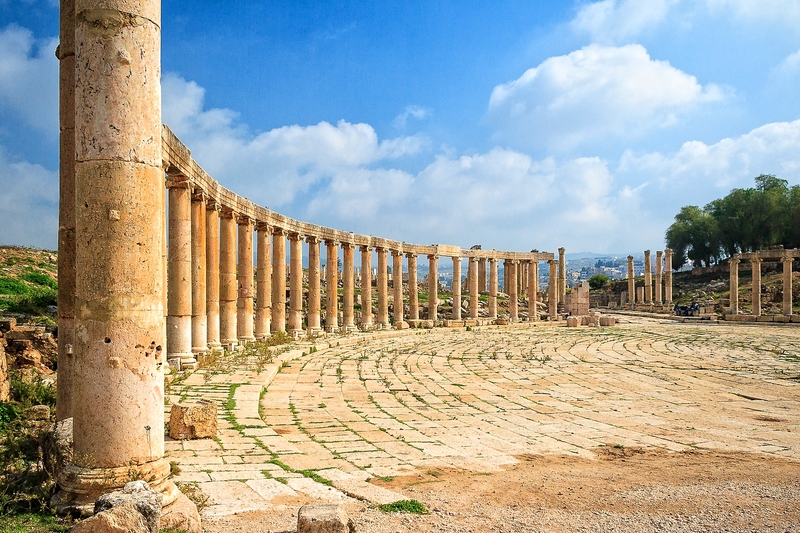 The small town of Jerash in northern Jordan is home to the best Roman ruins you’ve never heard of. 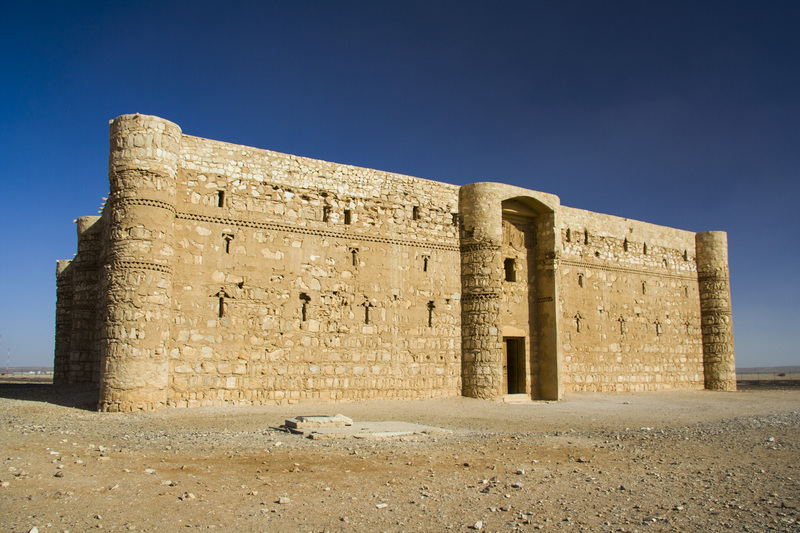 Take a virtual tour of these fantastic ruins and find out how to plan your visit.